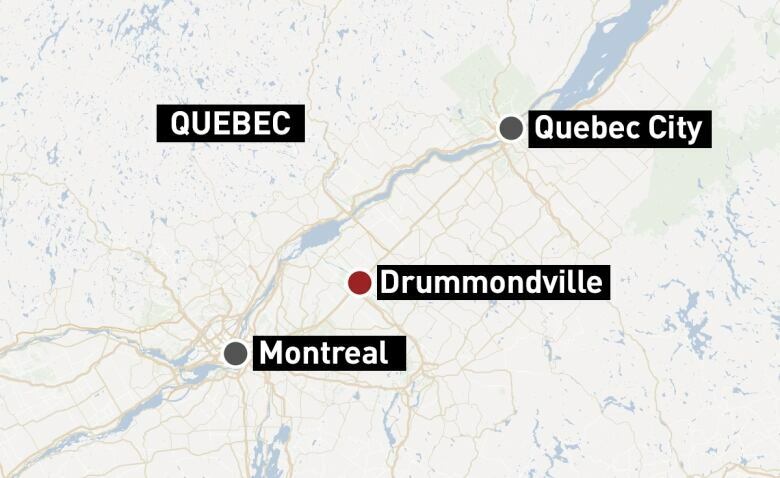 Pilot, adult daughter, her friend dead after helicopter crashes in Drummondville, Que. A father and daughter were among the three people killed after a helicopter crashed and then caught fire Thursday night in a field in Drummondville, Que. 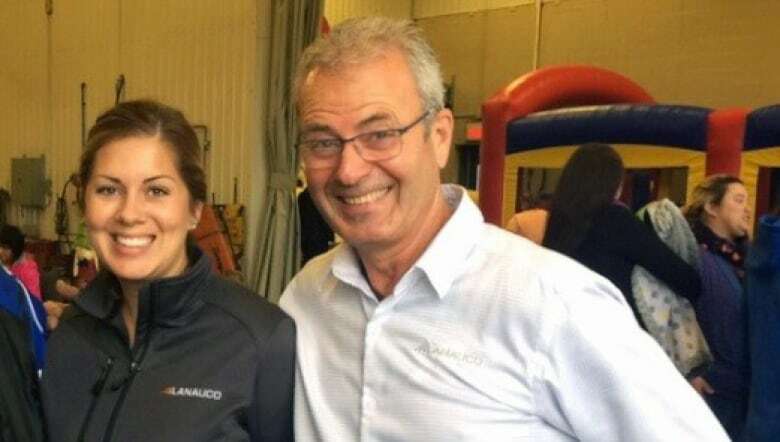 Pilot and businessman Jean-Claude Mailhot died along with his adult daughter Janie Mailhot and her friend Nathalie Desrosiers, according to several community members and a written statement from the Mailhot family. "Words are not enough to the sadness and disbelief that such a tragedy could bring," the family said Friday. "​Jean-Claude, father of four children and grandfather of six granddaughters, was a man who was loved and appreciated by all, a respected entrepreneur involved in the community." "As for our sister Janie, wife and mother of two young girls, she left her mark in our lived with her determination, her contagious love of life and her enormous generosity." The statement was signed by Tommy, Vincent and Alexandrine Mailhot. Police said the helicopter was owned by a private company. It had left the Beauce area on its way to the Lanaudière region. The Transportation Safety Board (TSB) confirmed it was a four-seat Robinson 44 helicopter. Childhood friend Martin Robert said Jean-Claude Mailhot was well known in the St-Alexis-de-Montcalm, Que., community. "The Saint-Alexis church will be full like it's never been before," said Robert. The cause of the crash is under investigation. The TSB sent two investigators to the site early Friday morning. Police said emergency services were called to the scene near Saint-Jean-Baptiste Road in the Saint-Joachim-de-Courval area around 9 p.m. ET. The helicopter came down in a snow-covered field along the banks of the Saint-François River. Officials said accessing site of the crash was difficult. "It's the first phase of the investigation where they are collecting data and taking pictures of the site," said Jean-Marc Ledoux, the TSB's manager for the Quebec region. "We don't know much at this time." The TSB and police are collaborating in hopes of determining the circumstances of the crash. Ledoux said it is not yet known how long the investigation will take. TSB investigators left the site late Friday afternoon. They said they will be meeting with witnesses in the coming days, adding the helicopter was not equipped with a flight data or voice recorder. Both Mailhot and Desrosiers owned businesses in Quebec's Lanaudière region. Mailhot was the president of the family business, Lanauco, which maintains electrical and telecommunication lines. He was a major employer in the region and very involved in the community, Robert said. "He was a businessman and good friend." 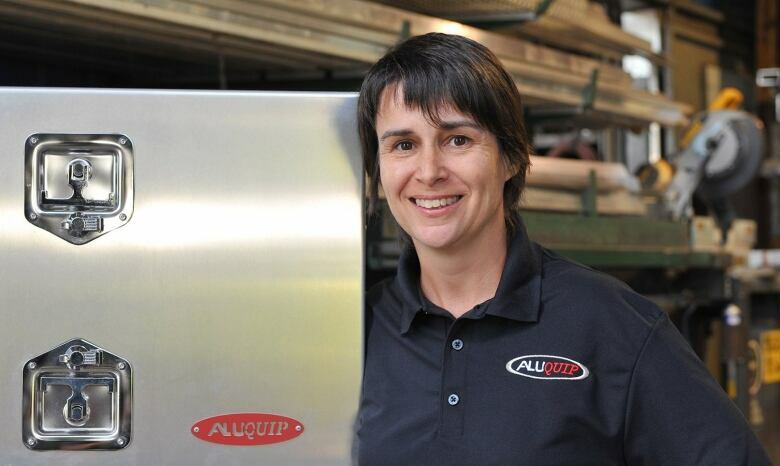 Desrosiers was the president of Aluquip, a manufacturer of aluminum products located in Saint-Damien-de-Brandon, Que. Her friend of five years, Josée Durand, said she leaves behind a teenage daughter. Her company closed for the day when news spread about the crash. Guy Descôteaux, who lives in the area, was one of the first people to arrive at the site of the crash by snowmobile. The impact was so brutal that he didn't realize it was a helicopter in front him, he said. "The flames weren't that high," he said. "I stopped the snowmobile to see if there were people. I was in shock too because you're not expecting to see a helicopter in your field." That's when he called his family to help. Claude, his father, helped emergency services reach the helicopter by clearing a path through deep snow in the field with his tractor. "There wasn't much left," said Claude Descôteaux. "The tail of the helicopter was still there but the front was all burnt. There was nothing." The clear path allowed Descôteaux to provide a dozen lifts to police officers and first responders by snowmobile.